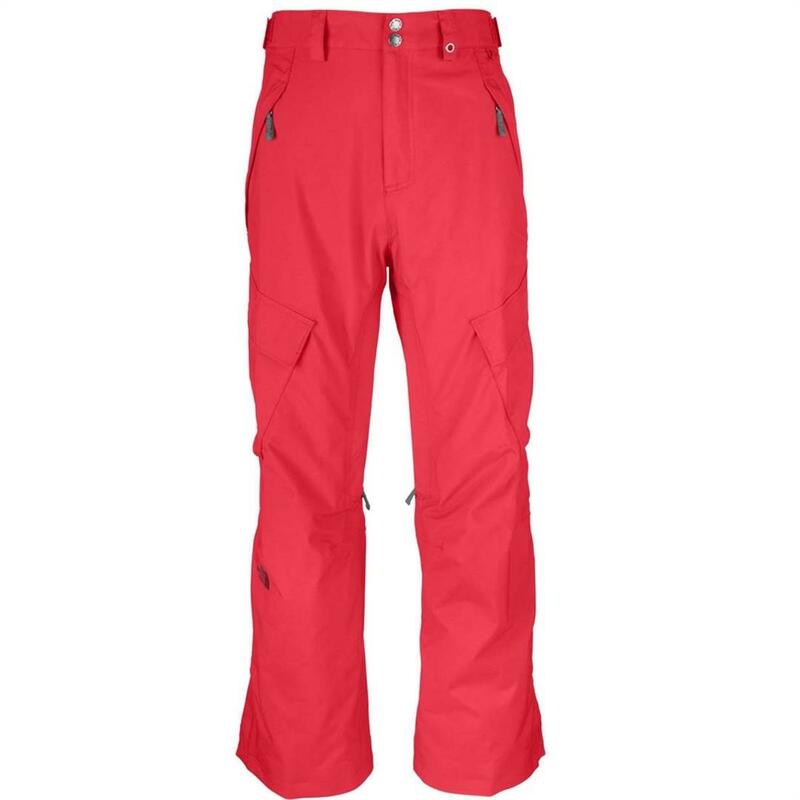 Straighforward all-around winter protection built with waterproof, breathable HyVent and an insulated seat and knees is what you get with these durable men's ski pants. 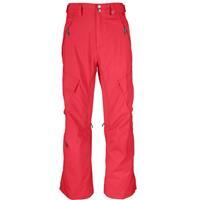 Fantastic heavy duty snow pants from TNF. 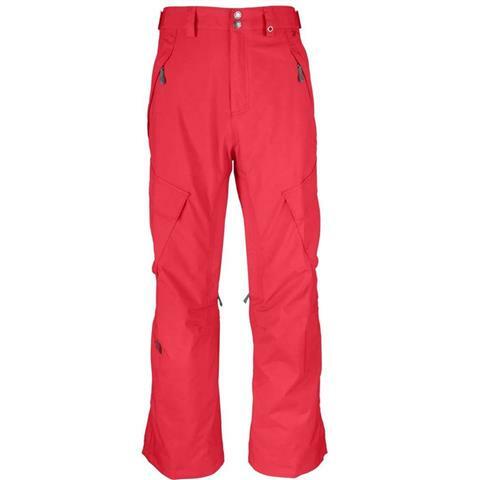 Skiing or snowboarding these durable, and warm pants do the job every time. Great pockets, articulation and fantastic venting for warmer days!